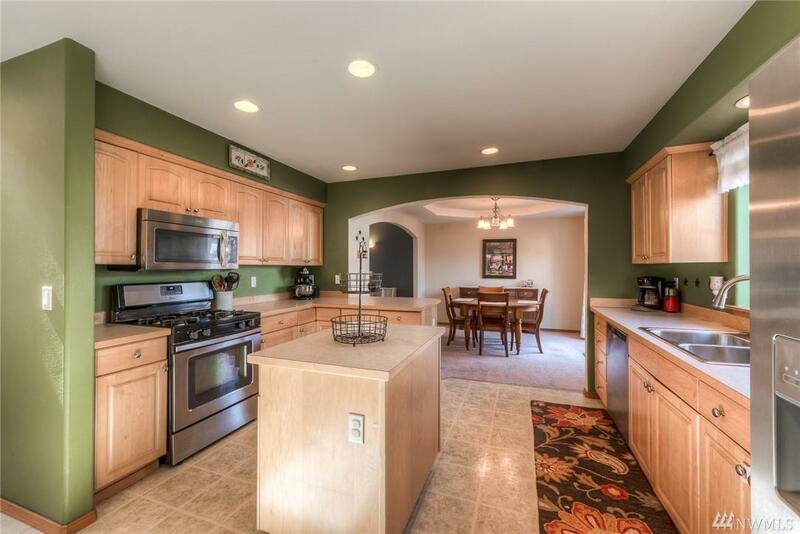 (THIS IS THE ONE) Move in ready WELL DESIGNED- located on a quiet cul-de-sac. Set back from the street this home has it all. Spacious open design. 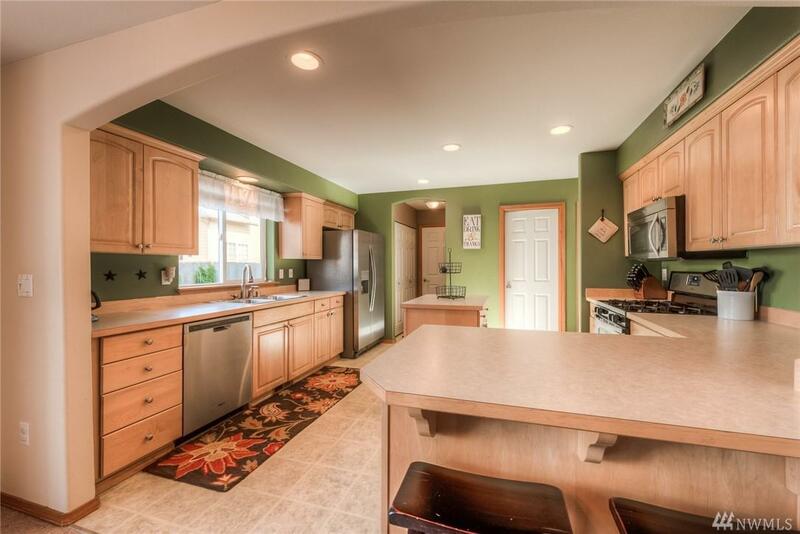 Bright kitchen w/island & stainless appliances opens to a flowing floorplan, living & dining areas. 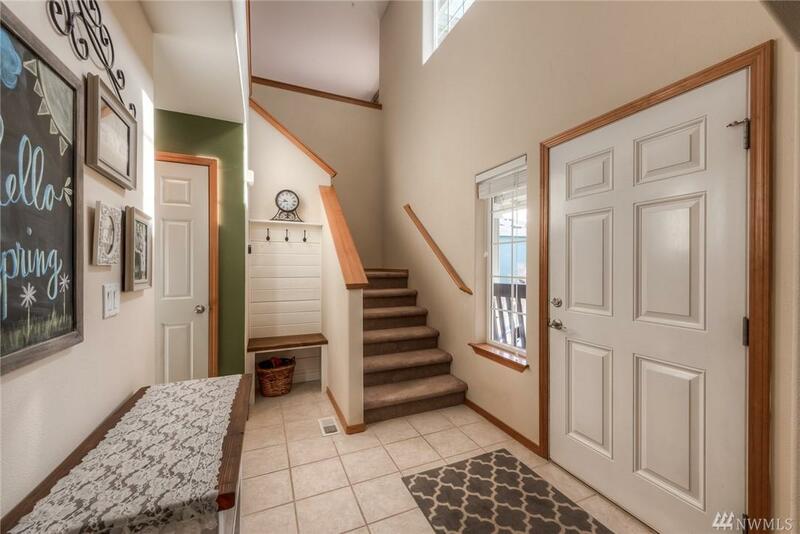 Upstairs features 2nd family/playroom. 4 generous bedrooms. Master suite hosts a 5 piece bathroom & large walk-in closet. Private deck mountain & territorial views- enjoy peace & quiet or great for entertaining! 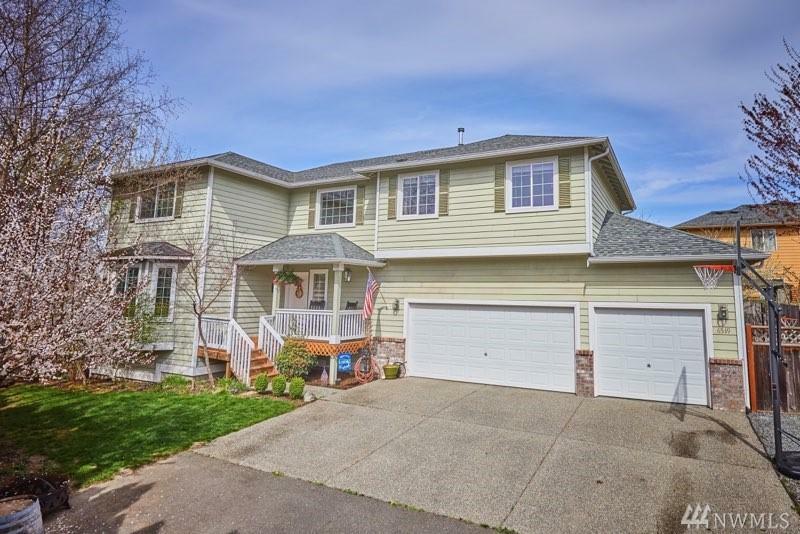 Large 3 car garage w/plenty of storage.